As well as writing about places, I also teach writing about places (see the ‘Academic & Tutoring’ tab on this website for details). 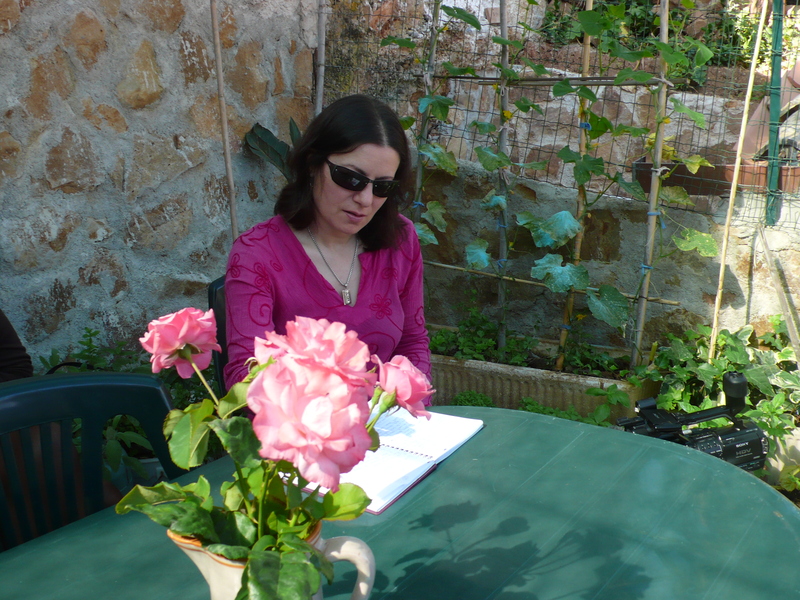 Even better, I teach about writing about places in one of the most beautiful places I know: Sicily. So if you would like to come to Sicily, immerse yourself in its beauty and culture and learn how to put your experience into words that newspapers and magazines will want to publish, why not come on my travel-writing holiday? I look forward to seeing you!